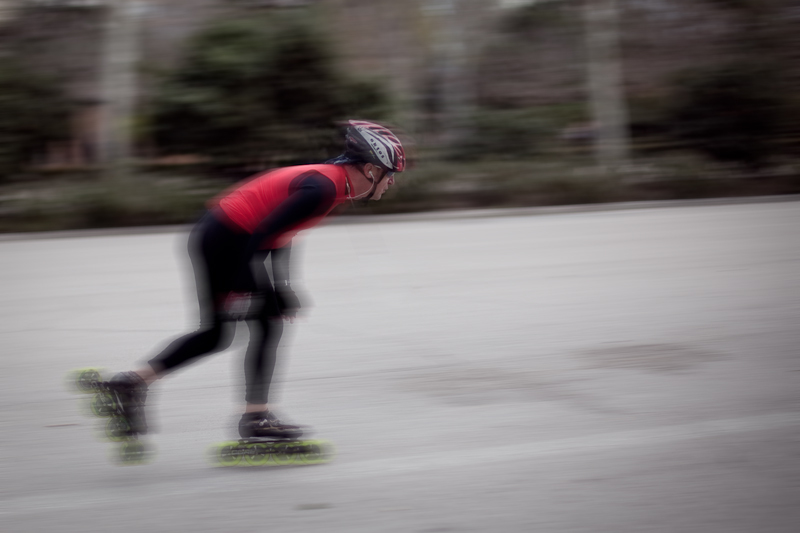 Skating is one of the best things to do in Madrid, at least if you like speed and sport. 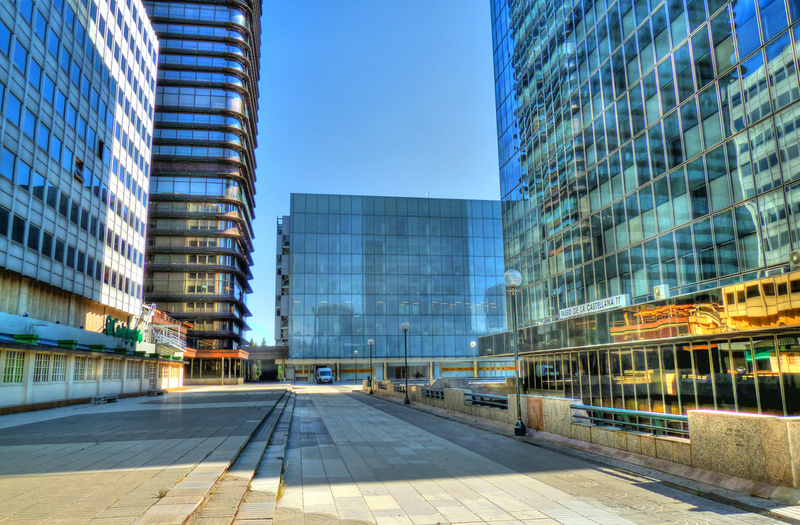 Scattered around the city there are several places to practice this urban and fun activity. In this article we will tell you the most attractive ones. Write it down, put your skates inside your suitcase and enjoy! 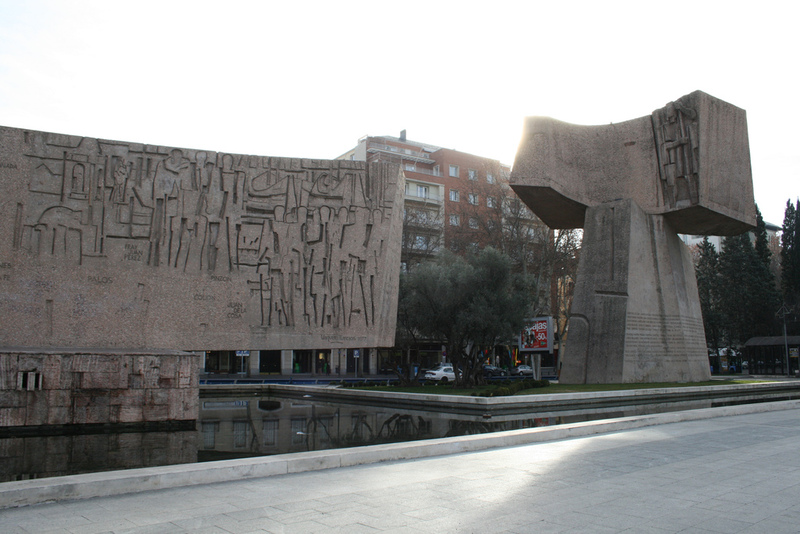 Madrid Rio Park is a large park built few a years ago along Manzanares River. They have set many roads for cyclists and skaters, but the greatest place is a circuit full of slopes where many young people gather to jump and do tricks. Beyond this skate park, you will find many things to do in Madrid all around this amazing green area. Metro Station: Legazpi (Lines 3 and 6). 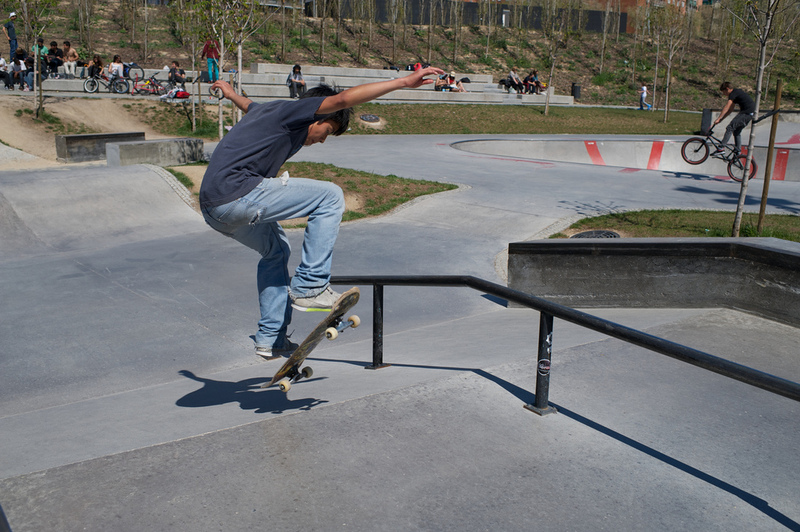 Before building the skate park in Madrid Río, the fans of this sport gathered in AZCA. The most experienced in this sport will recommend this place to you. 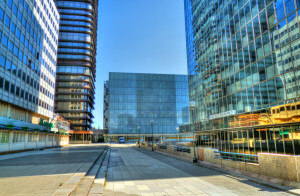 It is located in the basement floor of this commercial zone. Its stairs and its slopes are perfect for skaters, even if they weren’t meant to be used in this way. Metro Station: Nuevos Ministerios. (Lines 6, 8 and 10) and commuter train service. Beyond the most famous and touristic places, there are other parks that have a very good atmosphere for skaters, where the young people of Madrid meet everyday after school and on the weekends. There are plenty of them, but Rodríguez Sahagún Park is one of the nicest. In fact, its skate park was inaugurated a couple of years ago. Its quarter made of bricks is one of the best in this city. Metro Station: Valdeacederas (Line 1) or La Ventilla (Line 9). Colon Square is another good place to skate in Madrid. This is one of the most central and touristic places. It has many attractions including the Columbus statue, the biggest Spanish flag of the world, and the National Library. 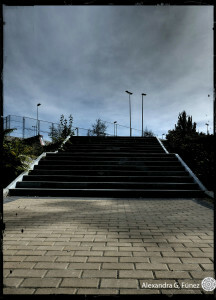 But skaters have also found this square an interesting ground to develop their hobby. The floor is flat and the seats are low, so it wouldn’t be strange if you meet young people practicing their tricks. Metro Station: Colon (Line 4).